A sustainable transport project to reduce visitor car travel around Cumbria has scooped a top regional award from industry experts. The ‘See More Cumbria and the Lake District’ initiative won the Sustainable Project of the Year Award at the Chartered Institute of Highways and Transportation (CIHT) North East and Cumbria Awards. The award is given to projects that make a positive contribution to sustainable working and living in the region. CIHT award judges praised the See More project for helping to secure a 15% reduction in the number of people using cars as their main form of transport while on holiday in Cumbria. See More aimed to promote sustainable travel and encourage more people to move around Cumbria without their car within four key visitor corridors - Carlisle-Hadrian’s Wall, Keswick-Borrowdale, Oxenholme-Grasmere, and Penrith-Ullswater. The project focused on five main themes: corridor travel planning, transport services, provision of low emission and electric vehicles for hire, cycling and marketing campaigns. 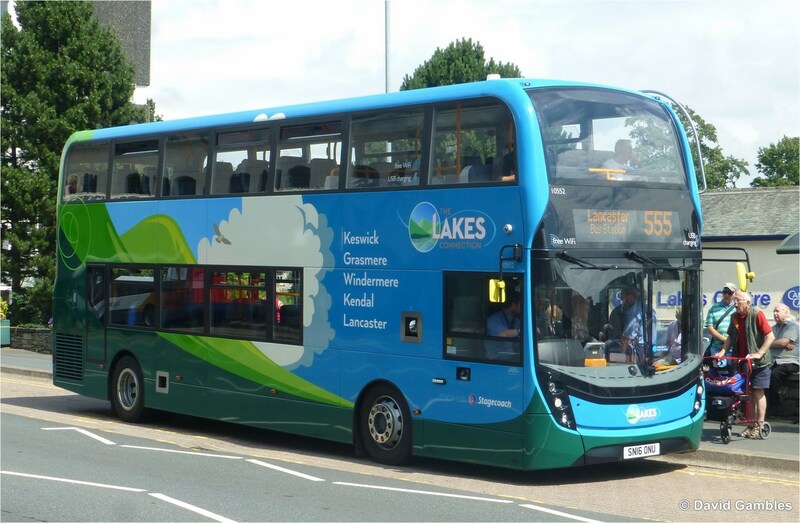 Cumbria County Council and the Lake District National Park secured £1m of funding from the Department for Transport’s Local Sustainable Transport Fund to deliver the project in partnership with Cumbria Tourism. 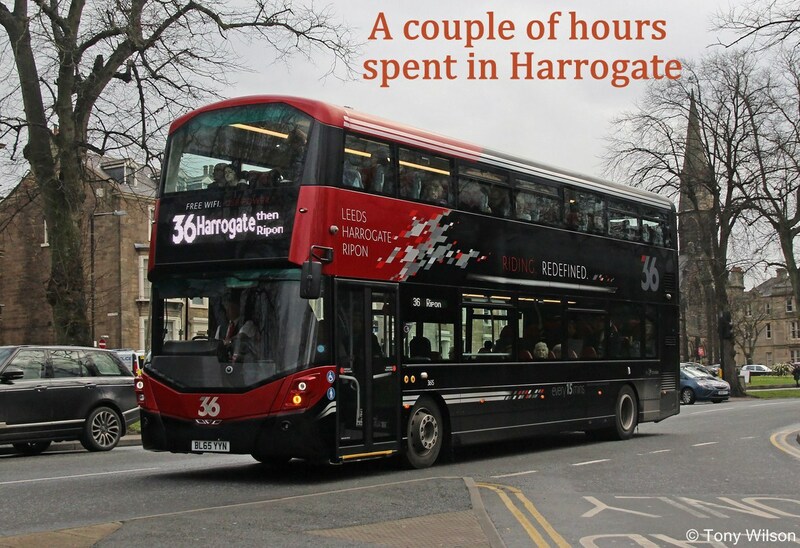 “Promoting sustainable travel and encouraging more visitors to move around the county without their cars is not only good for the environment but also helps reduce congestion on our roads.